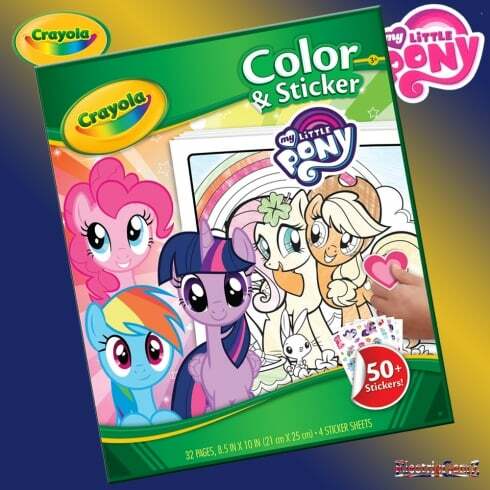 Enjoy your colouring in with your favourite My Little Pony characters - stickers too! 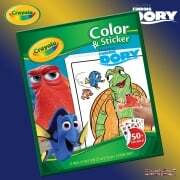 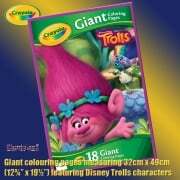 Suitable for ages 3+, Crayola Disney My Little Pony Colour & Sticker Book contains 32 21cm x 25cm pages of exciting scenes plus 4 full sheets of over 50 reusable stickers. 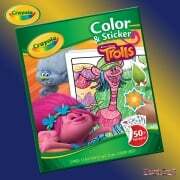 Lots of other Crayola UK items are also available from ElectricGemZ. 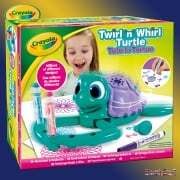 Search in the box above for Crayola.